You've come to the right place! I like adventures, too! Let's explore the world and see what it has to offer. 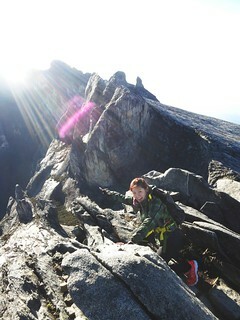 MASUNGI GEORESERVE: Just Like A Walk In The Park!